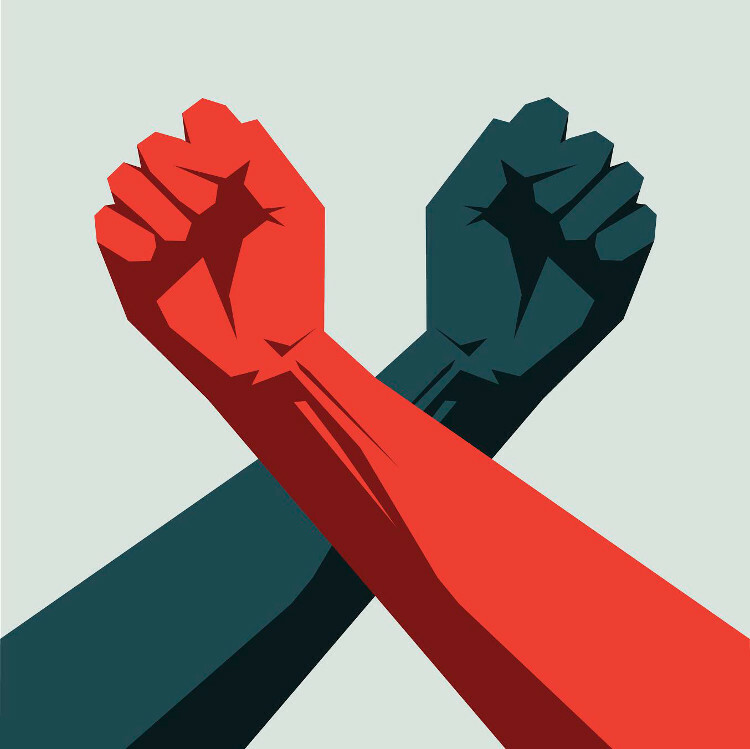 Join a conversation between artists, audience and guests about the meeting points between theatre, social justice campaigning and protest performance. What can people working across these fields learn from each other? 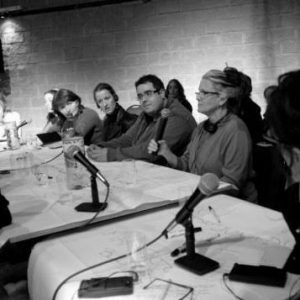 What role can theatre play in contributing to meaningful and lasting change? 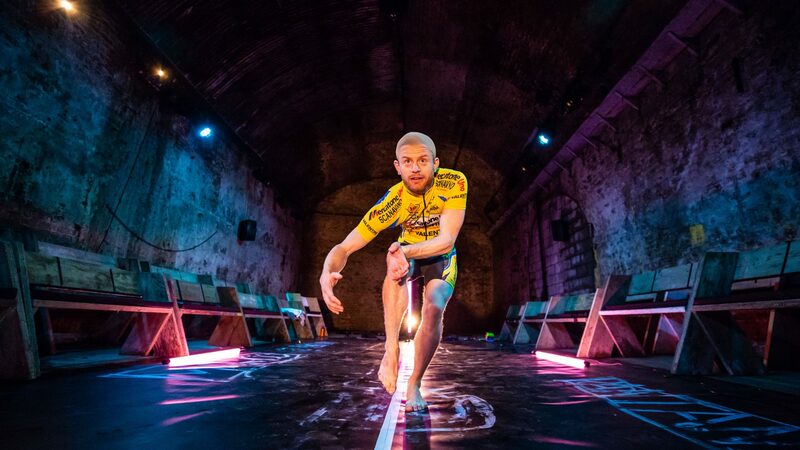 And how can theatre-makers work in a more connected and empowering way with the communities around them? With contributions from Richard Howlett, co-founder of Reclaim Shakespeare and BP or not BP collaborator, Zahra Dalilah, writer with Gal-Dem and founding member of Take Back The City and Maa-Yarkor Addo, Resident Director at Company 3. 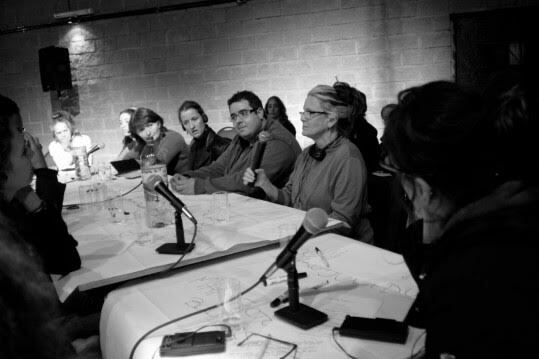 The Long Table is an informal, non-hierarchical format for conversation that combines simple theatricality with public engagement. There will be a paper tablecloth and pens for drawing or scribbling ideas. There can be silence. There can be laughing. There will certainly be tea and cake.